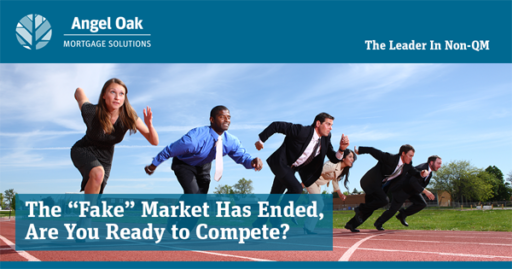 Angel Oak Mortgage Solutions can help you compete! Everyone knows we are in a challenging market where it is crucial to change your approach to marketing, prospecting and loan product mix. This is where we can help. We have been educating on non-QM for many years now because we understand that a large population of people who can prove the ability to repay a home loan cannot qualify for a conventional home loan. Non-QM products are safe, good and well performing loans for self-employed, those recovered from a credit event such as foreclosure, or people with low credit scores. People who fit scenarios such as these require alternative loan solutions to purchase a home. It should be well understood by now that lenders must meet a criteria of strict guidelines. Non-QM loans are no exception to any rule. Adding non-QM does not add risk – it adds the potential to increase your volume by increasing the number of borrowers you get to the closing table. 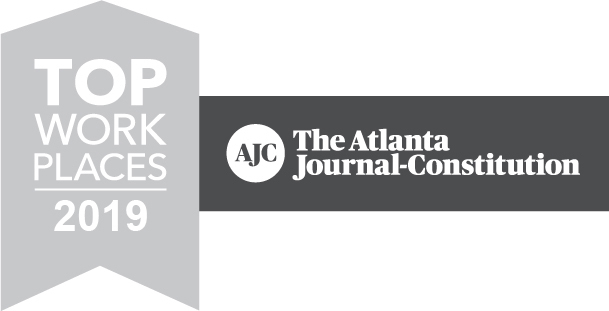 Tom Hutchens authors this article published in National Mortgage Professional Magazine that dives deeper into what it takes to compete in the mortgage market today. He recently hosted a webinar called “New Strategies for a Changing Market” and shares what those are in the article as well. Read the article here and contact us for more information on how you can employ these strategies and grow your business.